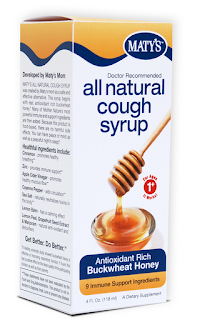 This month, two great products are being combined: Maty's All Natural Kids Cough Syrup will be included in Conscious Box, a monthly subscription box full of all natural, vegan and gluten free products! 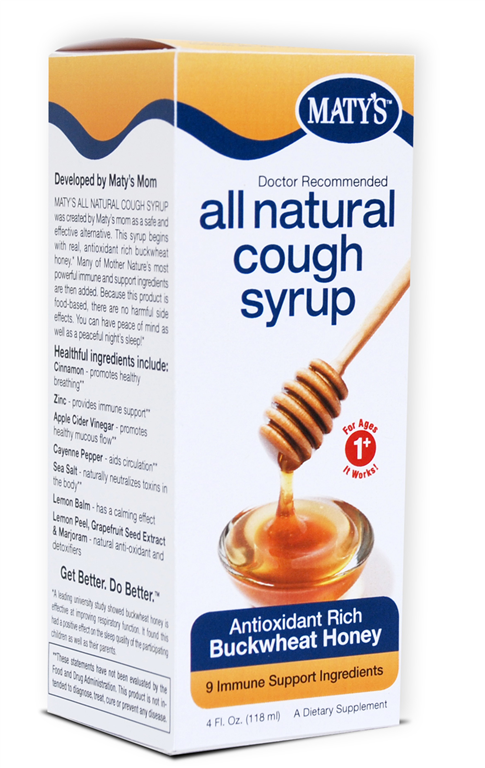 You can read my Maty's Kids Cough Syrup Review here, as well as read more about Conscious Box here. Read on for the promotion code for a FREE Concious Box and to hear about Maty's great giveaways going on now. 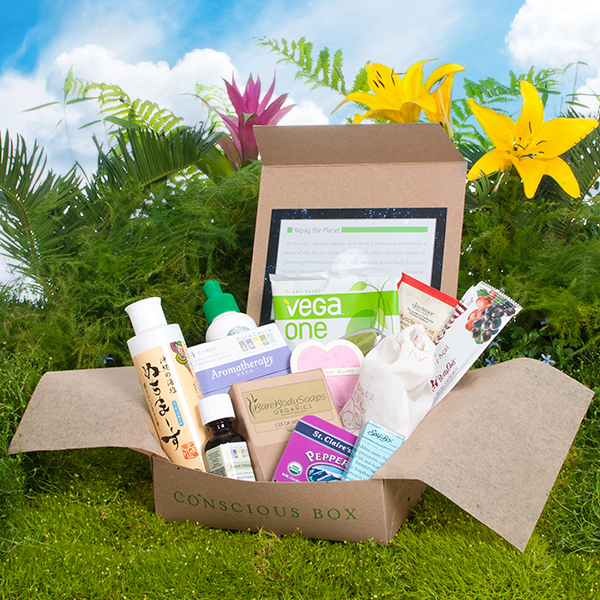 You can sign up for Conscious Box here. Use the promo code ONEFREE to get your first box for free!! (You just pay shipping, which is a great deal!). 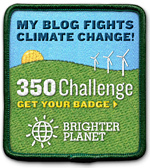 Use the coupon code before you check out at Conscious Box to see your discount. This is such an exciting event! I've loved both Maty's Cough Syrup AND Concious Box, so I'm really excited to see such great natural products together. I'm off to order a free box! Disclaimer: I was not paid or compensated for this post. Post may contain affiliate links.